Muna came into Love from Margot with her 17-year old son who acts as her translator. Despite the language barrier, the emotion Muna expressed didn’t need any translation. She was full of fear and sorrow, mostly for her children. Muna expressed to us that her biggest source of pain was because of her 12 year old daughter, as Muna was the same age when her mother passed away from breast cancer. 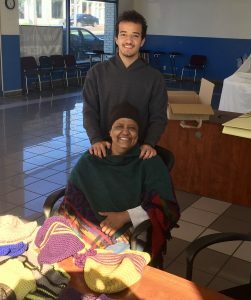 Muna was diagnosed with breast cancer and is currently undergoing chemotherapy and is preparing for a double mastectomy, and possibly a full hysterectomy. Muna’s son spoke up and expressed in his own words the way they worried about explaining to his younger sister what this surgery means, hoping to spare her from any more pain that she has already suffered. The Love from Margot Foundation was able to provide Muna with a financial grant, a water purifier and a couple of new hats and scarfs because the one she was wearing to cover her head was her sons old winter hat. Muna’s son also asked if there was any work for him to do part-time so that he could help provide for his family. Muna’s determination to stay strong for her family has influenced her children in remarkable ways. Her 17 year old son, who also has a 4.1 GPA, spent his lunch break from school translating for his mother, and then asked for any type of job for after school and on weekends. This family leaves us feeling astonished and has renewed my faith in humanity. 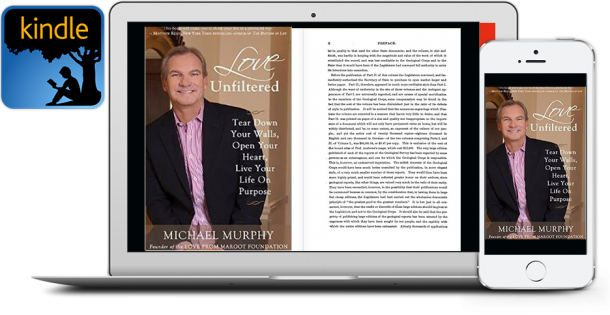 How to Triumph Over Tragedy, Find Your Purpose & Live Your Dreams. Thank you. 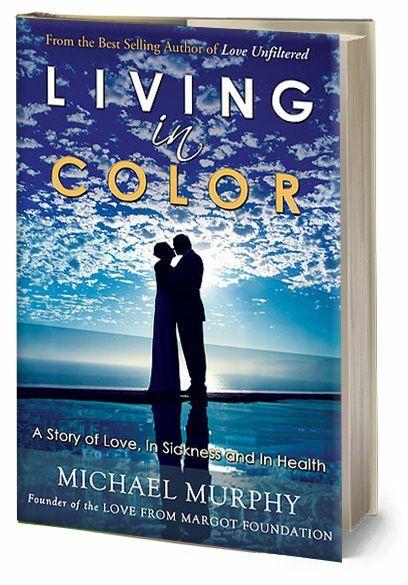 Your name & email have been added to the Wish List and we will notify you as soon as Mike's latest book, Living in Color is published. 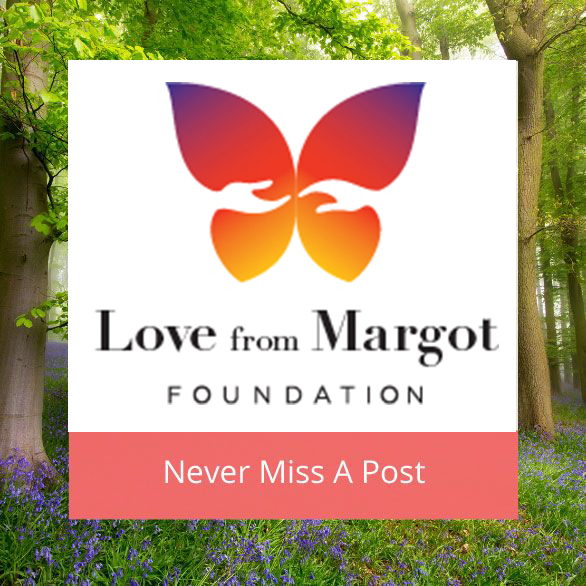 Sign up with your email and always get notified of latest news on The Love From Margot Foundation! 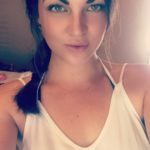 Thank you for subscribing to the Love From Margot Foundation Blog. All new blogs will be sent to your email.